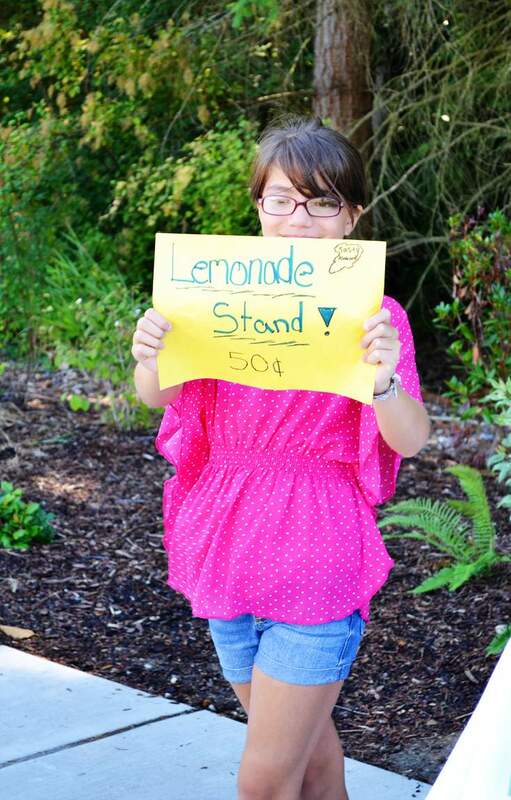 Blogging lessons learned from a lemonade stand. 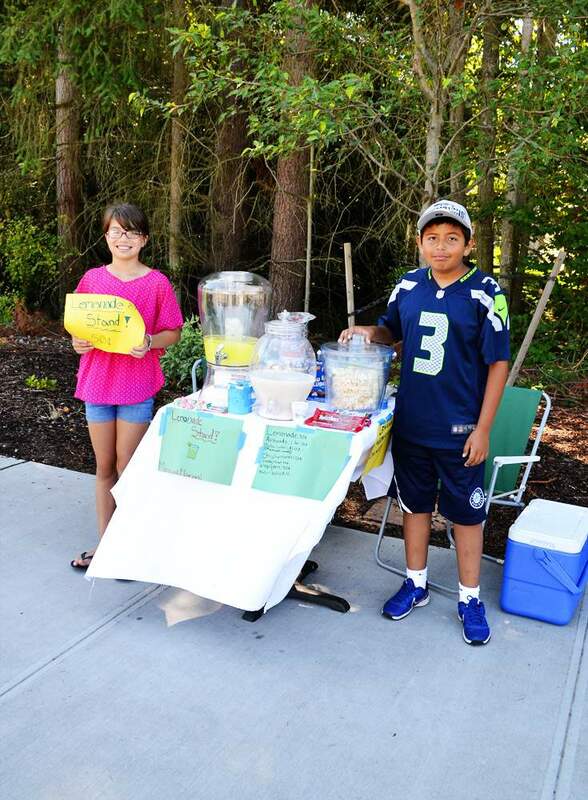 A brother and sister team have a lemonade stand on my street this summer. They come out on Saturdays and on particularly warm afternoons. I remember selling lemonade or Kool-aid during the summer. I was so excited when adults would drive by and buy a drink from me. Did you have a lemonade stand as a kid? I decided that if I have the time (and the kid isn’t overcharging), I will always buy lemonade from a lemonade stand. 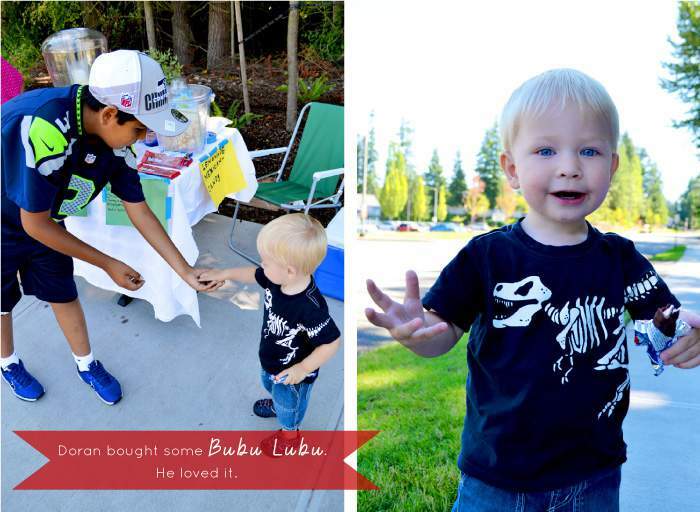 We need to encourage these young entrepreneurs! I think most of you probably raised your had when I asked if you had a lemonade stand when you were little. 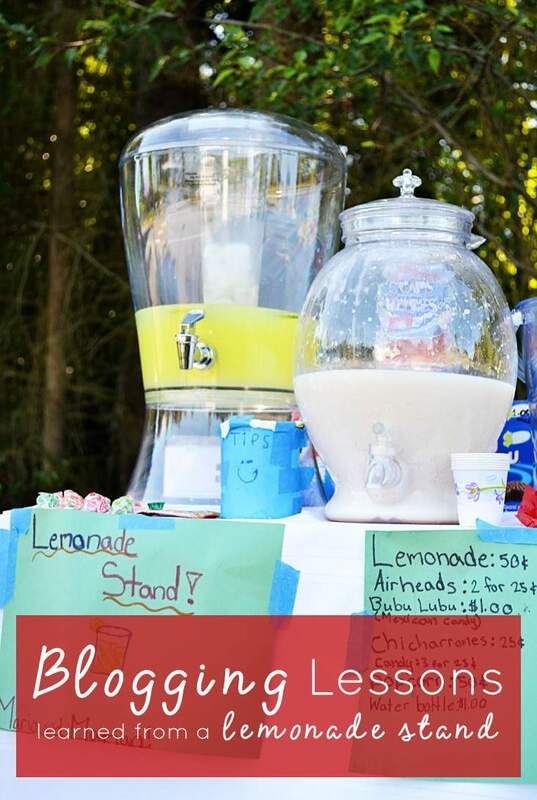 There are a lot of lemonade stands out there, just like there are a lot of blogs. Mario and Marion made their lemonade stand unique by adding their personal touch to it. They don’t just sell lemonade, they sell a Mexican drink as well. Add your own personality to your blog. There will be other fashion bloggers or craft bloggers, but there is only one you. Make it yours. 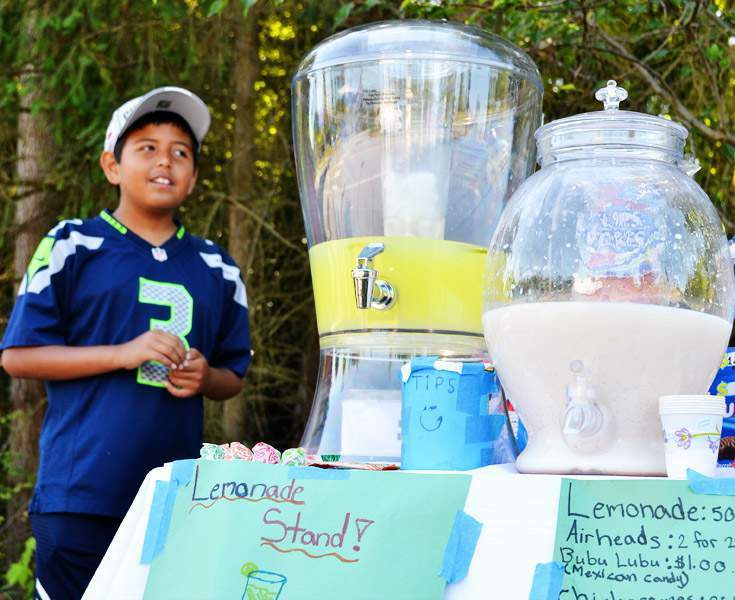 This lemonade stand offers more than just lemonade. They sell candy, popcorn, and other snacks. I like blogs with niche’s, but I also think it is good to have a variety of topics to offer your readers. A blog only about striped pencil skirts might get a little boring. Write about other things that will interest your audience. Mario and Marion have a great place for their lemonade stand. It is on a busy street, across from a park. They stay out of the heat of the sun by setting up their table under the shade of the trees. 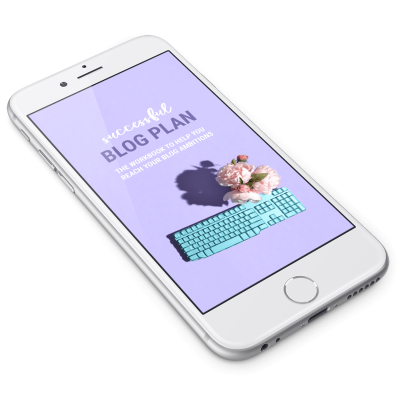 Your blog needs a good site too! Just Host or Blue Host are great places for your blog! We are also really big fans of WordPress. It’s like sitting in the shade selling lemonade, instead of sweating it out in the sun. Don’t wait for your readers to come to you, go to them. The first time I purchased from this lemonade stand, I was driving home. I pulled up close by and before I got out of my car to walk over to them, Mario came to me to see if I wanted to buy anything. I never got out of my car. He went and got my lemonade and brought it back to me. Log in to your Google Analytics and go to Acquisition – All Referrals – pinterest.com. Select a date range. I usually just choose that day, or that week. I want to reach out to someone who visited my blog recently. Next, sort your results by Avg. Session Duration. Click on a few of the links of visitors that were on your site for a while. This method will not tell you exactly who it was that visited your site. We don’t know if it was the person that pinned your image or someone who merely saw the pin. I am assuming that it is the person that pinned your post. There are several ways you can connect with this person. Leave a comment on this pin. See if they have a blog and go leave a comment on their blog. 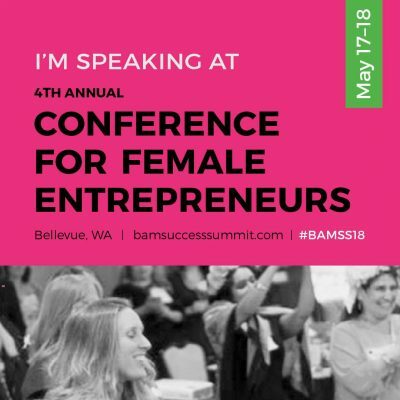 See if they have any social media accounts linked to their Pinterest page and then connect with them via Twitter or Facebook. You’re probably not going to be the very best once you get started, but you will improve with time! It is okay to test out different looks and marketing techniques. 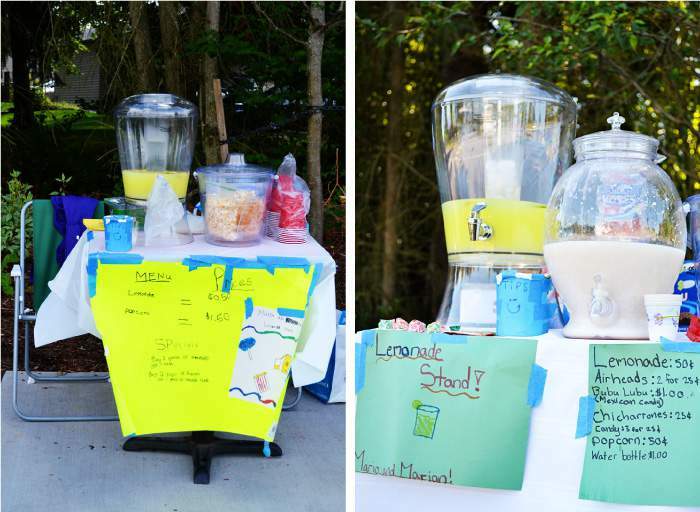 This picture shows the first time I saw the lemonade stand, and the lemonade stand 2 weeks later. The last lesson I learned from the lemonade stand is to always be polite. I am always greeted with a polite, happy smile. When he brought me my lemonade, Mario also made sure to see if I wanted a napkin with it. They both always said thank you. Treat your readers nicely and they are sure to come back. Just like Doran and I head back the lemonade stand on the corner. I’d love to hear from you! How do you personalize your blog? How do you reach out to your readers? Like the handwriting font I used in today’s images? A blogger made it! Head over to Jessica’s blog and check out the Wallflower font. Previous Post: « Fashion bloggers, are you monetizing your blog? You should be! First of all, their lemonade stand is absolutely precious and I agree that as long as it’s not overpriced, I will always buy lemonade from stands. 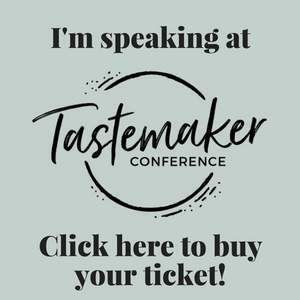 And what great connections between blogging and the lemonade stand. I think for me what has made the biggest impact on connecting with readers is to think of everything as a conversation. I want to engage with anybody that takes the time to read my little corner of the world…so whether it is on social media or by heading over to their blog or just replying to their conversation, I am all about engaging in a conversation! Great insights on engaging with readers, Julie! I think too think it is important to interact with people that are actually willing to take the time to read your blog! Blogging is all about communication, that’s how it differs from writing a book or magazine. Super ideas here! Especially going into your google analytics to see how people got to you! Although I would just use the Jetpack plugin and click on site stats! Yeah, Jetpack site stats work too! Do you use both, or just Jetpack? Here’s a lemonade cheers to being nice! Sometimes it’s hard but always well worth it. Loved this list! 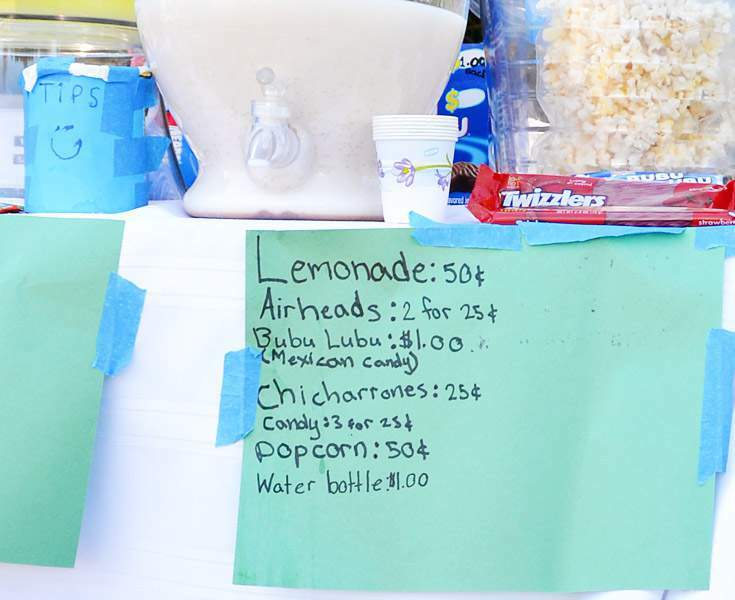 And I really want to try that “Mexican Drink”…too bad there are zero lemonade stands in Midtown, Atlanta. I guess you’ll just have to start your own lemonade stand! It might actually be more profitable than blogging, in the beginning. Yet another EXCELLENT post! I learn so much from your blog! Thanks for helping bloggers to be better and pursue excellence to the customers we serve! 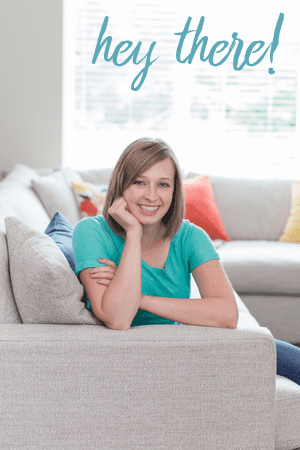 This method is how I found your blog, Janelle!